Jordan Simek was eliminated after makeover week where her biker shot didn’t quite meet the brief, leaving her just half a point short. She left with high spirits, making it to the top 10 with an ambassador position under her belt. 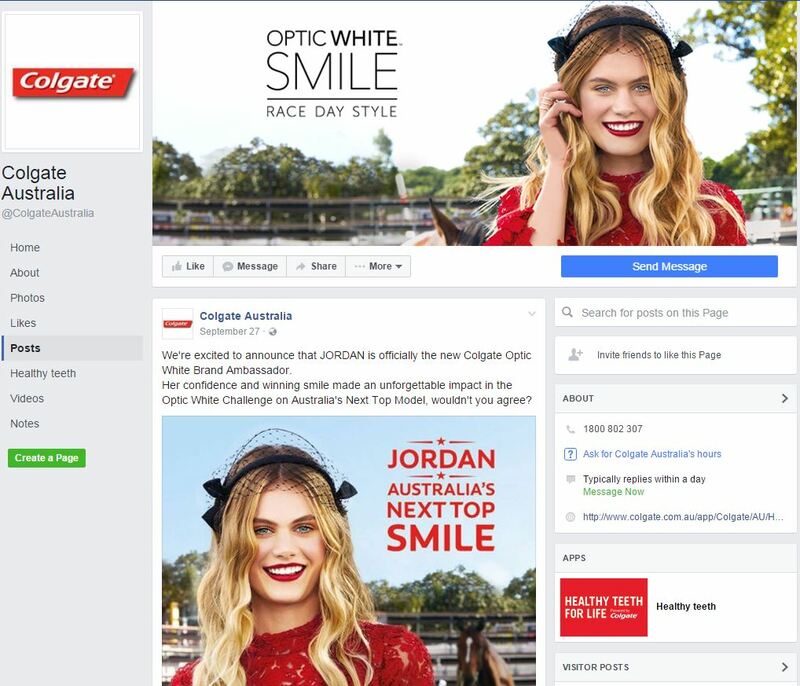 Jordan scored the top spot in the week 2 Colgate challenge and became the face for Colgate Optic White High Impact and is now featured across their social media channels and on Colgate displays in store. Very cool! 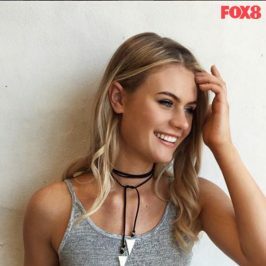 Fans were shocked that Jordan was eliminated so soon in the competition, so we thought it was important to catch up with her! 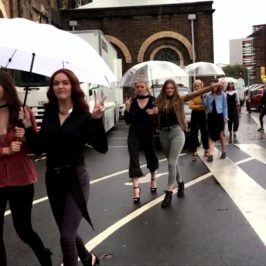 What have you been up to since the end of ANTM? Since leaving top model I have been test shooting and trying to network as much as possible to have the best head start in the industry! I have been working with amazing brands trying to develop myself into the best model I know I can be. Have you landed yourself any modelling jobs? There are a lot of modelling jobs I have been offered but not a lot of them I have been able to take. I have been able to work with some amazing creatives and somehow landed myself in VOGUE!! What was your favourite shoot from ANTM? My favourite shoot from my time at ANTM has to be the Colgate races shoot with the horse! It was so much fun being all dolled up in red doing my first major job for an incredible company! Will you continue to pursue modelling and what’s your dream? Of course !! ANTM has given me more drive than ever to pursue my career in modelling. I want to travel the world modelling providing a new image to the industry! Tell us about this shot of you in Vogue and how it came about? One of my best friends from high school owns this brand “Tone Fitness Apparel” and I have always done the modelling for her since she started (match made in heaven if you ask me) after I got eliminated she was planning to shoot TFA’s new collection and of course I was one of the models. Little did we know a couple of weeks later we would be staring in one of the biggest fashion publications in history! Neither of us had any idea that we were going to be in vogue. Such a beautiful privilege! Who we’re you closest to in the ANTM House? Are you still in touch with the girls? My best friend/ little sister in the house is Aleyna! She had been my side kick from the start and we are stuck by glue! I’m definitely still in touch with her and catch up on the regular. She is a life long friend and will always be family! 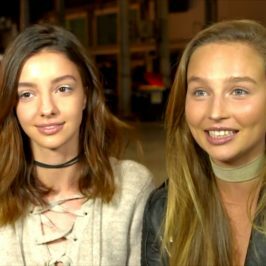 I was also friends with a lot of the other girls in the house and still keep in contact and catch up with them such as Vitoria, although it is hard due to us living in different states. Tell us about your involvement in the Finale? 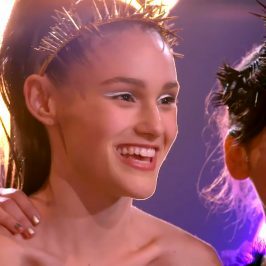 The finale was probably one of the most exciting nights of the competition! Not only did we get to find out who the winner is but there were so many amazing people involved. It’s like we were all one big happy family again!